Here’s a great deal for you on Pyrex storage bowls! 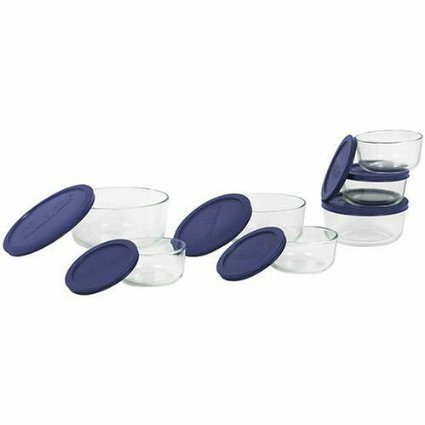 Right now, you can get the Pyrex Storage 14-Piece Set, Clear with Blue Lids for just $15.19! Super Saver Shipping will be FREE with an order of $35 or more or get FREE 2-day shipping with Amazon Prime.